It’s been a while since I posted anything, but only because it’s been extremely, annoyingly, unbelievably, obnoxiously, stinging, frigidly cold. Yes it’s been very cold and some more. I don’t think there was ever a moment when it wasn’t snowing, or raining or hailing or a combination of all three. The weather is slightly better now. It’s not as frozen and water doesn’t seem all that spiteful but it’s severely cold still and of course there is nay a ray of sunshine. What’s a carb loving gal to do in this hateful weather.. why of course bake some bread and shove it down in one big cartoonish gulp, because as I write I’m feasting on this ethereal scented bread, weighed down with copious amounts of butter and my computer has a severe case of the crummage. Getting down to business, this bread is delectable, heavenly and all the good adjectives. 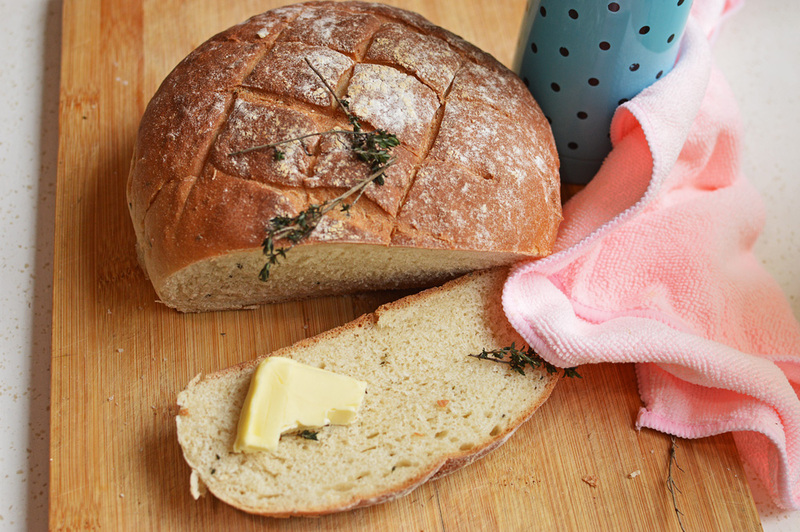 It’s ever so slightly scented with thyme and this subtle perfume gives this bread an elevated elegance, which is so desirable in this weather. Also it’s easy and fun. Basic ingredients, except I wanted some heartiness to it, which is why I added whole wheat flour. 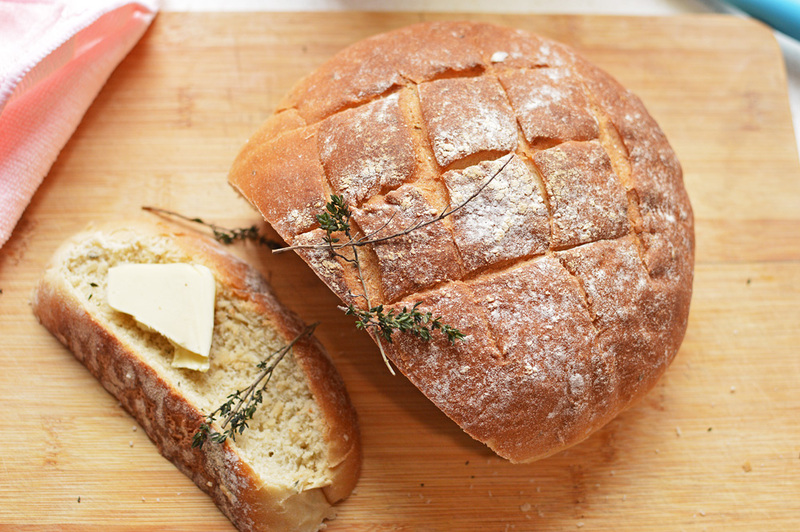 It just takes the bread from mundane to exquisite. 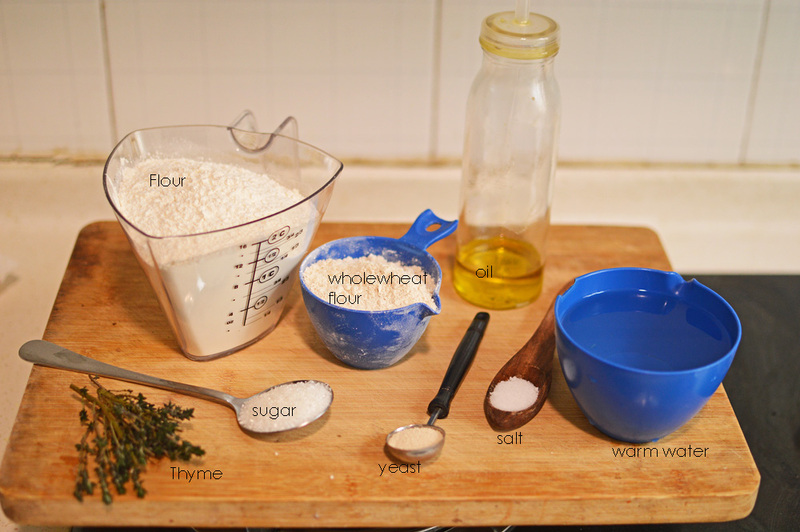 So..thyme, regular bread flour, whole wheat flour, yeast, sugar, salt, warm water and some oil. 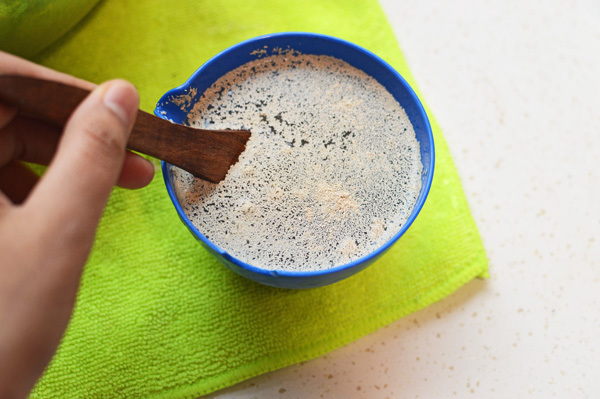 mix and set aside to let the water foam in peace. de-stalk the thyme in case you’re using fresh stuff. 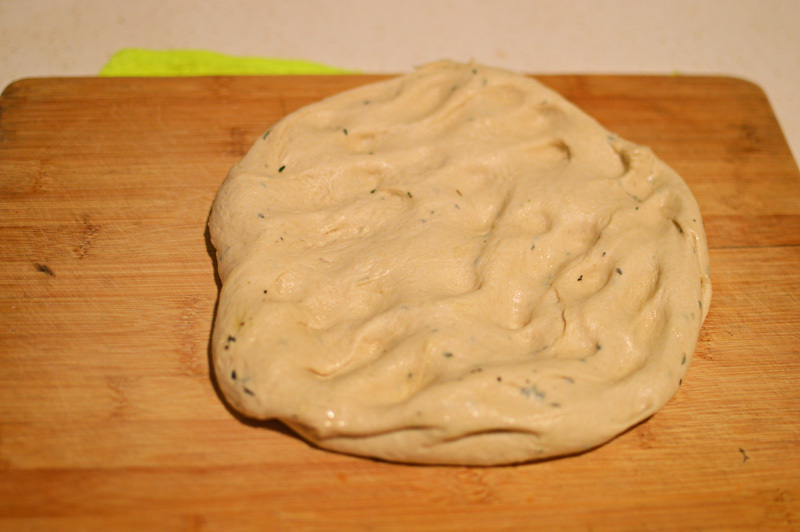 yeasty water and mix together to form a dough. 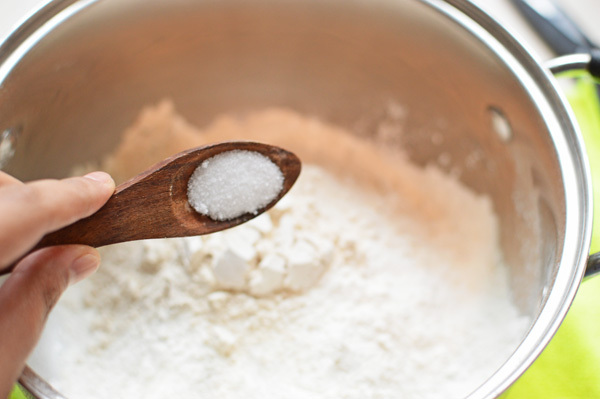 If your mixture is too dry add some more water, a teaspoon at a time, in case it’s a bit wet add some flour. 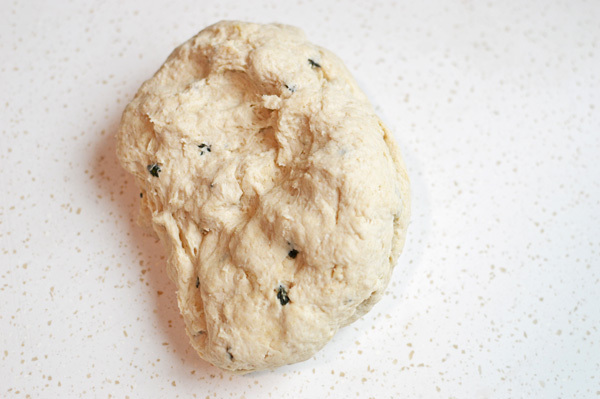 let it form a shaggy dough which has barely come together. Now start kneading. 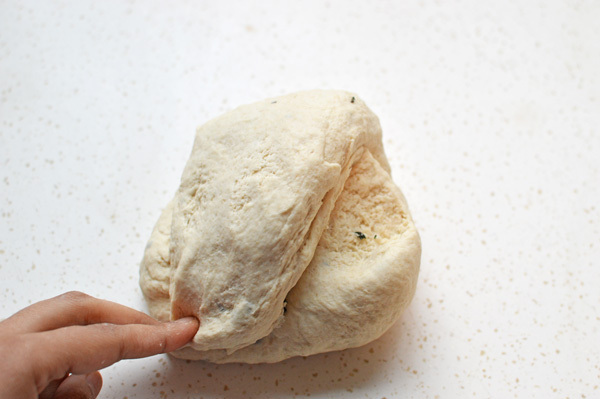 You have to knead for at least 10-15 minutes. It’s a good workout. You know you need it. 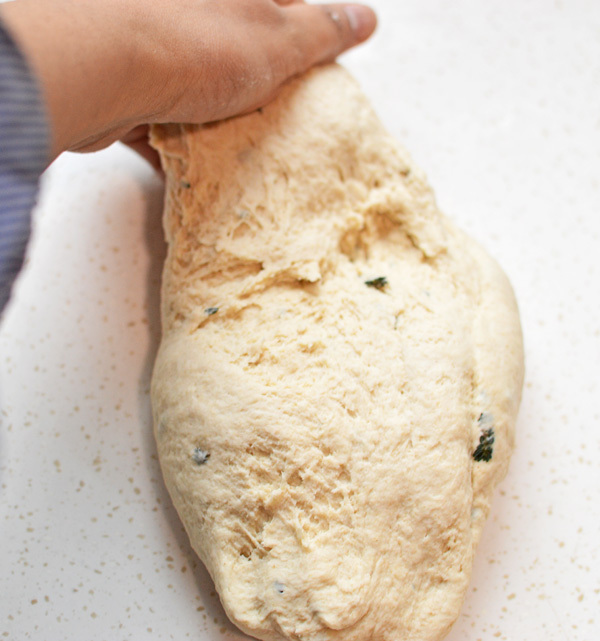 the best way to knead is to stretch it away from you. then pull it back together. 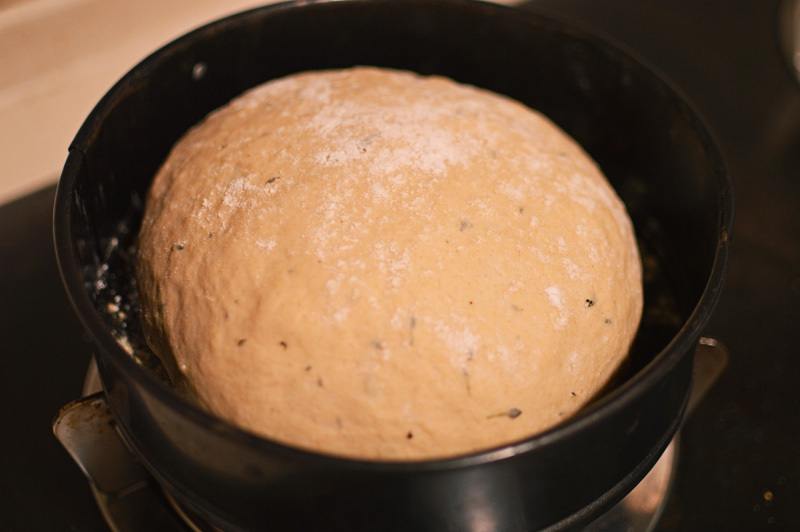 This gets the gluten going and the resultant dough is nice and springy. 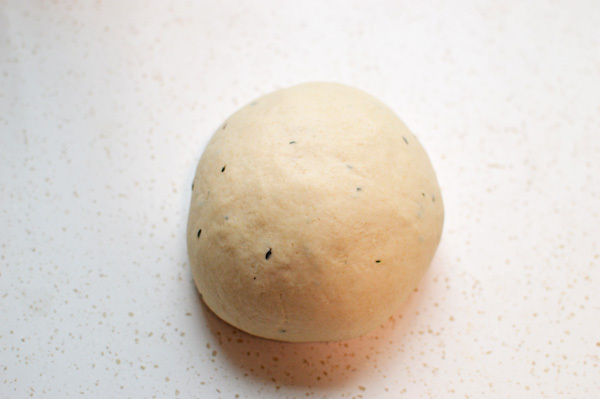 Repeat this step for at least 10 minutes and you’ll realize the dough has come to life. Trust me, you’ll just know it. once it’s nice and soft and smooth and springy, form into a ball. 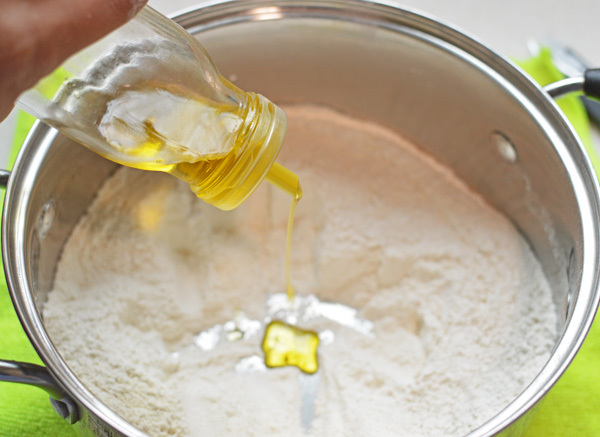 oil it slightly and let it rest for at least 1-2 hours depending on how warm your house is, making sure it’s doubled in size. once risen as you can see, it’s more than doubled, plop it out on your work surface. 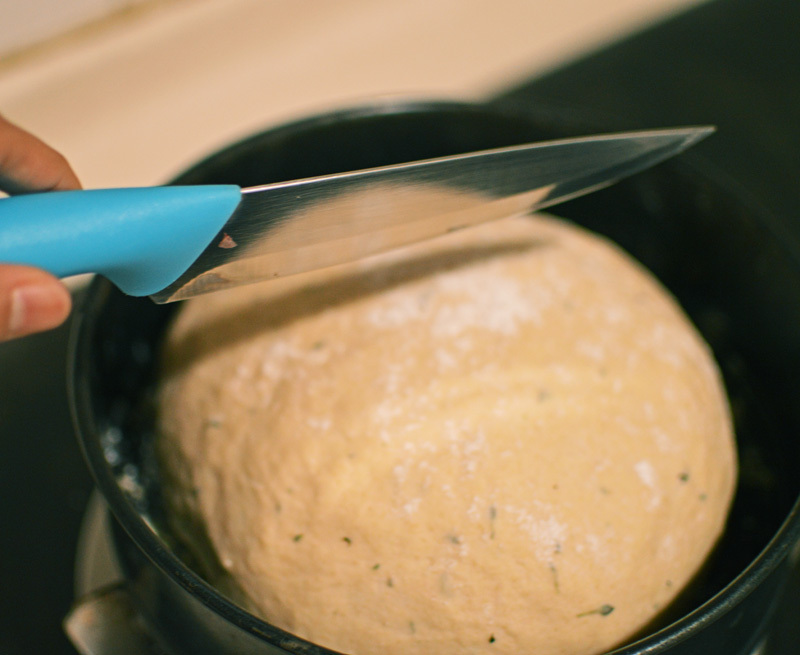 punch it well to get rid of any air bubbles and knead again for another minute or so. and transfer on a baking sheet, bread pan or dish of choice. 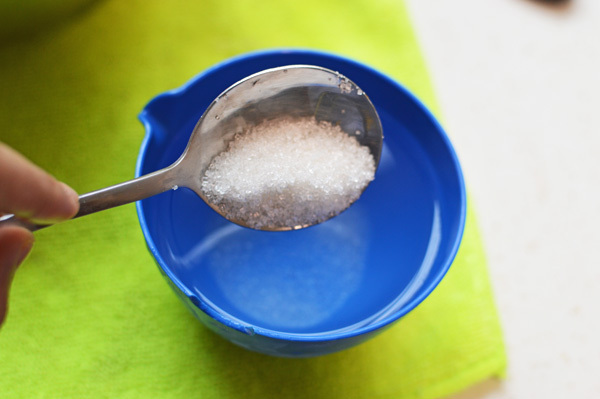 I dusted mine with some cornmeal but you can use semolina or flour. 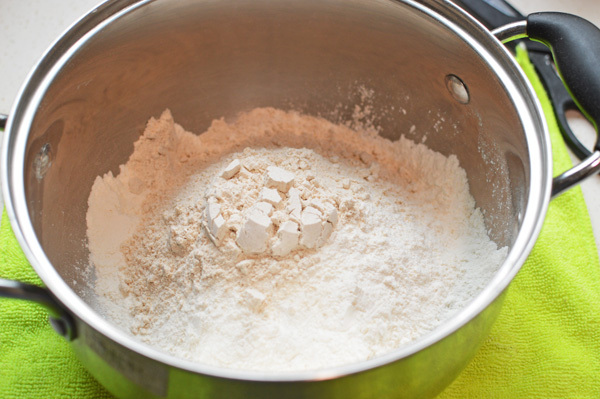 dust some more flour on top. Cover and let rise again for another 30-45 minutes. like so. mine took about 1 hour. this step is completely optional, but I like doing it. I make some gashes or slashes to make it look like some artisan loaf. be careful while doing it, you do not want to deflate your bread so don’t Jackson Pollock it. mmmkay!! 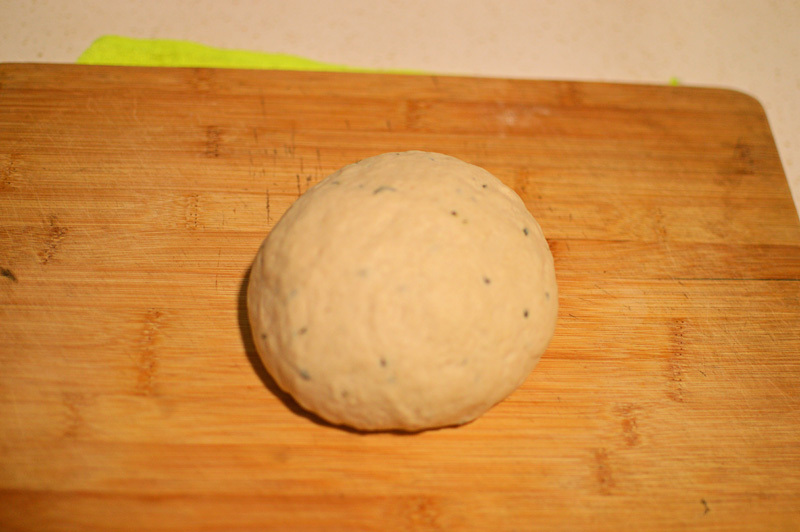 now bake at 200℃ for 20-25 minutes until the top is well browned and tapping the bottom makes the bread sound hollow. like this!! you see this? So beautiful. You have to let it rest for at least 10 minutes. It’s going to be hellish hot. ooooh mama!!! 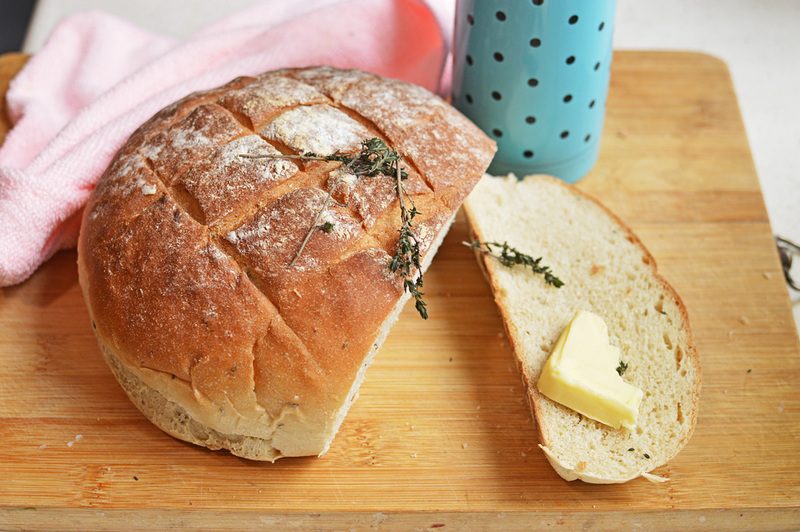 this bread is lightly specked with thyme, with a very subtle aroma. It’s soft and the whole wheat flour makes it a hearty mouthful. this is what the interiors look like. It’s GORGEOUS!!! 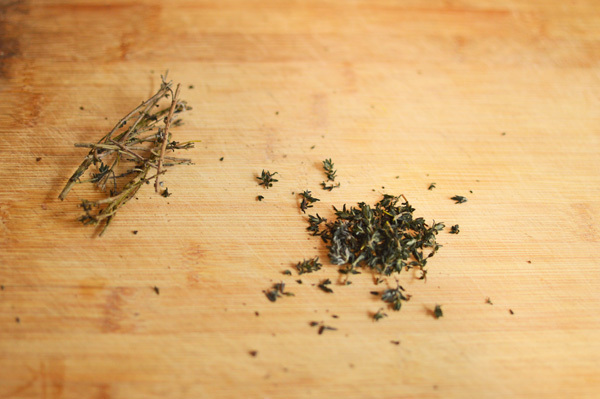 thyme : 1 tablespoon if using fresh or 1 teaspoon if using dried. 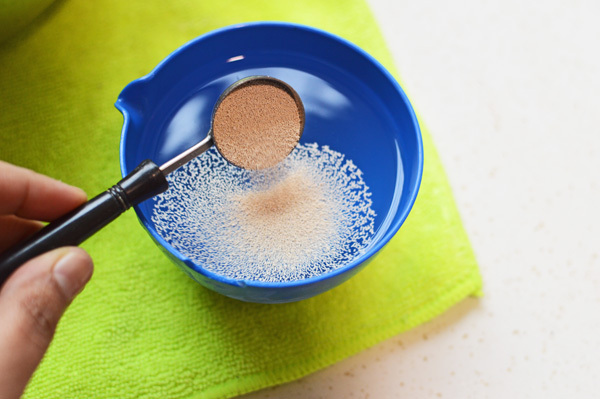 Procedure: Add the sugar and yeast into the warm water and let foam. 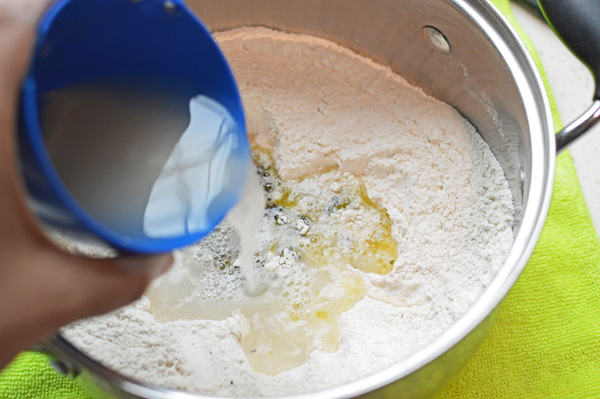 Add the flours into a large mixing bowl. 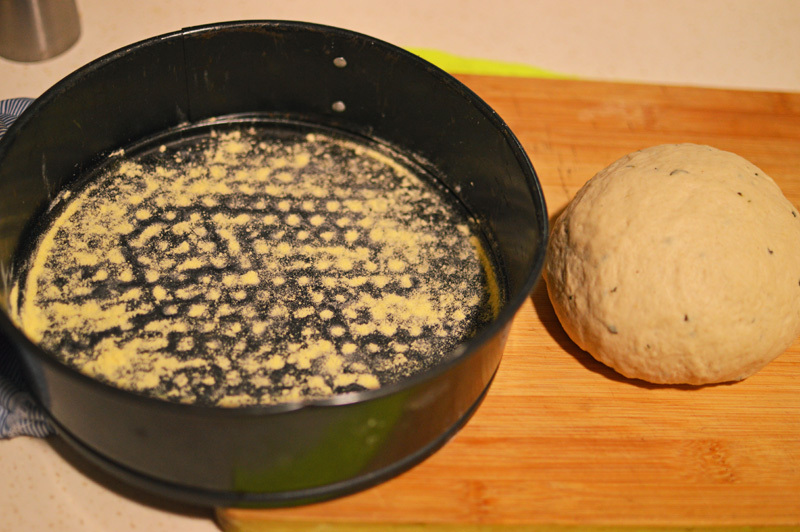 Make a well in the centre and add in the oil, thyme and yeast water. 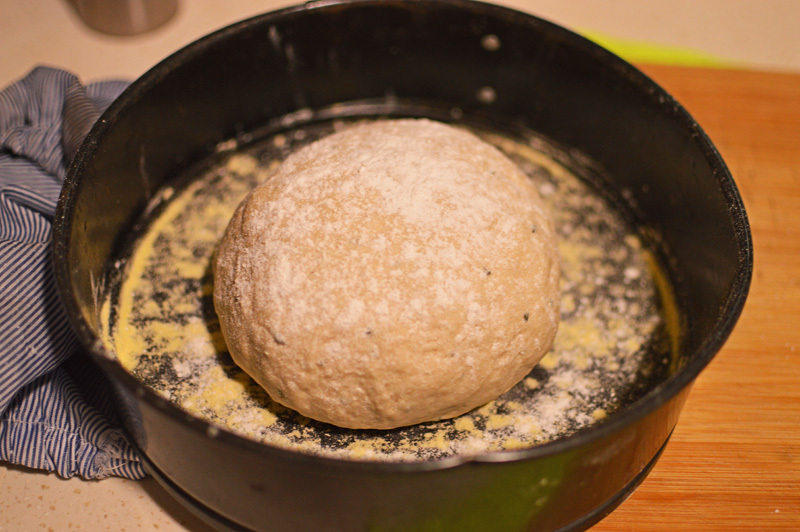 Knead well for at least 10 minutes until the dough is smooth and springy. 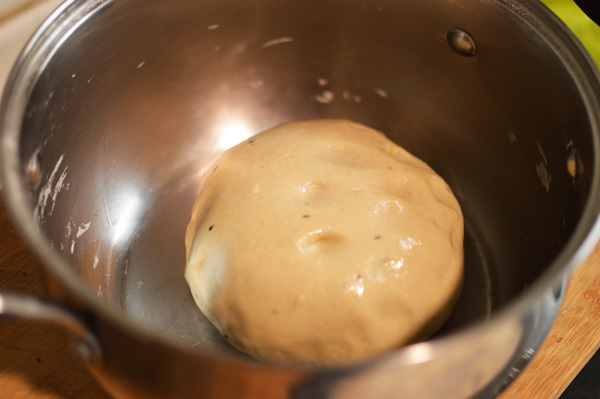 Transfer into a lightly oiled bowl and let rise for a couple of hours until doubled in size. 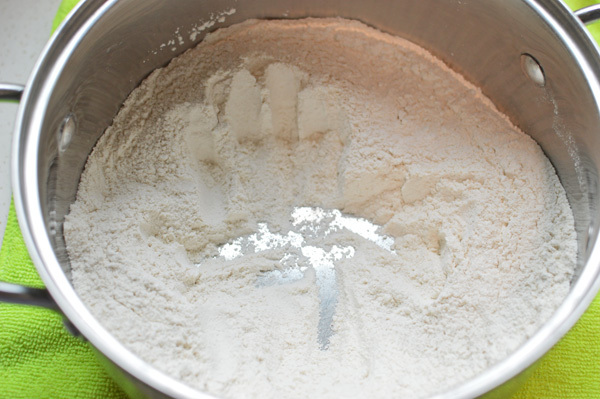 Once risen knead again for another minute and transfer into baking pan lightly dusted with flour. Dust the top of the bread with flour and let rise again for about 45 minutes. 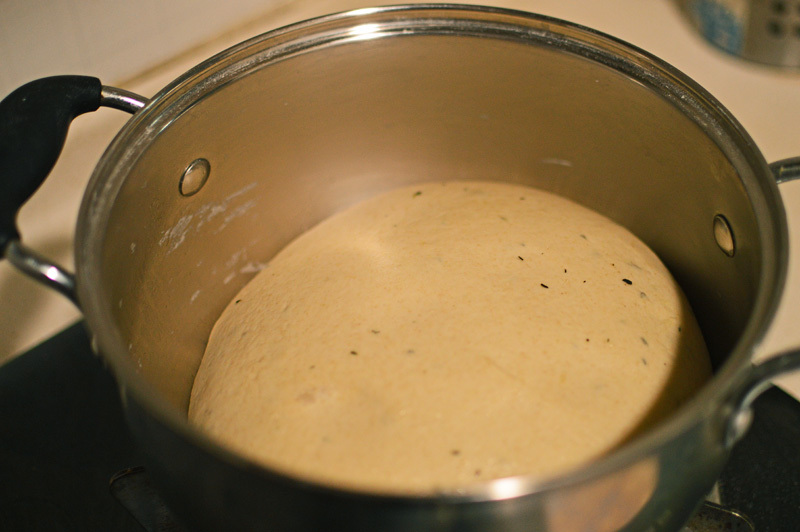 After the second rising bake at 200℃ for 20-25 minutes until the top is well browned and tapping the bottom makes the bread sound hollow. 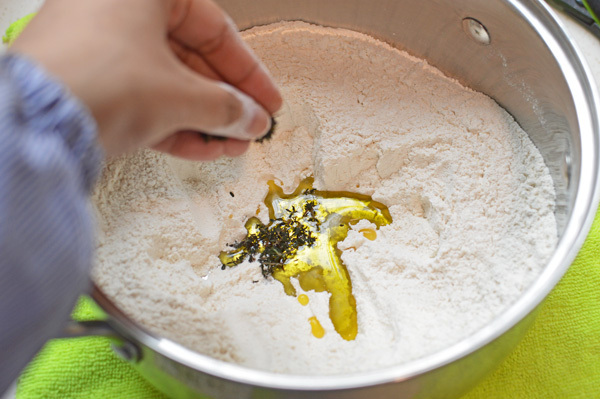 Please give this bread a try, feel like a magician and feast like a Queen!! another image to motivate you.. Enjoy!!! 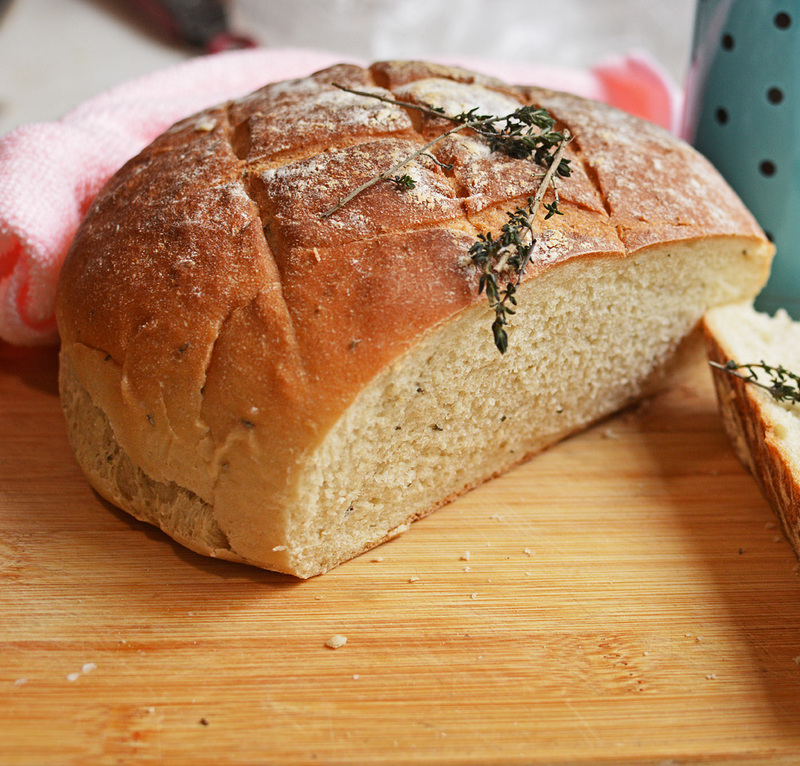 Posted on March 14, 2014 by driedredchilliesPosted in Baking with yeast, DIY, Weekend wondersTagged bread, thyme, yeast. 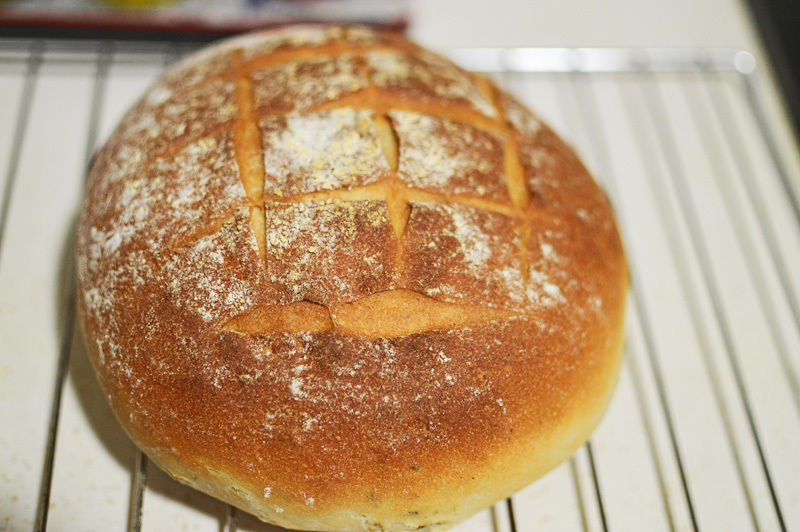 Your bread looks beautiful…love your pictures! Did you use a spring-form pan to bake this? If so, what size? Thanks! 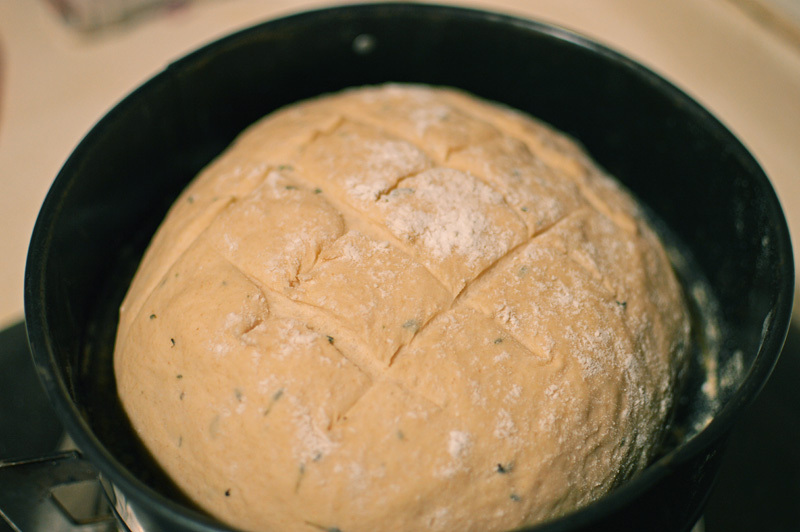 Hi, I used a regular sized 9 inches springform pan, though you could as easily just bake it into an free form shaped bread.